Roughly two out of every five residents of North Carolina get their drinking water from the Neuse and Cape Fear river basins. Now clean water and public health are threatened by the hundreds of millions of gallons of animal wet waste stored in ponds and tons of dry waste piled adjacent to rivers and streams. There is a straightforward, broadly agreed upon solution that can significantly reduce the threat to our water resources and communities— move the existing concentrated animal feeding operations (CAFOs) out of the floodplain. The North Carolina General Assembly must include funding to do so in the Hurricane Matthew recovery bill currently under consideration, and the North Carolina Department of Environmental Quality and the North Carolina Department of Agriculture must support this action. 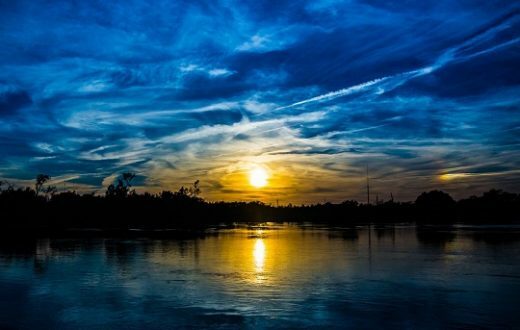 For hundreds of miles, the Neuse and Cape Fear rivers wind from central North Carolina to the coast, offering amazing riverscapes as they travel through rural and urban areas. The Neuse Basin covers more than 6,000 square miles. 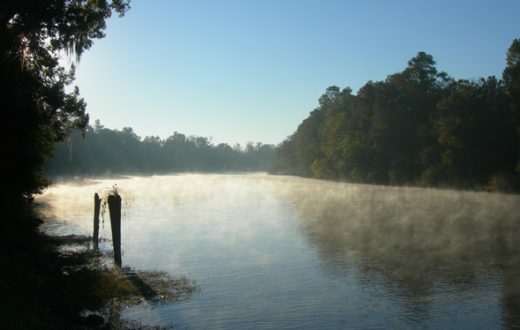 The Cape Fear River Basin is North Carolina’s largest watershed with more than 6,500 miles of navigable waterways. Combined these two river basins have more than 10,000 miles of streams and rivers and contain nearly 400,000 acres of estuary. More than four million people in North Carolina get their drinking water from the rivers, including the growing cities of Raleigh, Durham, Fayetteville and Wilmington. In addition, the estuaries of these two river systems play a large role in the economically important seafood industry, accounting for more than 90 percent of the commercial seafood species caught in North Carolina. The Neuse and Cape Fear rivers are vital to supporting North Carolina’s $1.7 billion fishing industry. North Carolina is the second leading producer of hogs and the third leading producer of poultry in the country. Prior to slaughter, these animals are predominantly raised in CAFOs to make production more economical. Much of the animal production in North Carolina occurs in the Coastal Plain, where shallow water tables and frequent precipitation, including extreme weather events, increase the chances of waste getting into surface and groundwater supplies. The hundreds of millions of gallons of wet animal waste from these operations are held in open lagoons near the CAFOs and tons of dry waste is piled in nearby fields. This waste contains bacteria, pathogens, concentrated levels of nutrient pollution and residual antibiotics that if released into nearby rivers and streams would cause significant contamination. The Neuse and Cape Fear River basins have endured two 500-year floods from hurricanes in less than 20 years, during which dozens of animal waste lagoons within the 100-year floodplain were flooded or breached, discharging millions of gallons of raw animal waste directly into the rivers. 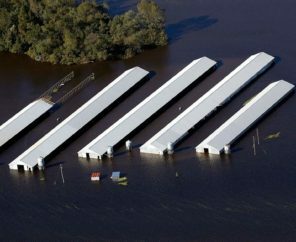 In 2016, flooding caused by Hurricane Matthew overwhelmed 15 CAFO waste lagoons, spilling waste into public waterways. These lagoons were located in the floodplain and have yet to be moved out. The Neuse and Cape Fear rivers have repeatedly suffered harmful algal blooms and massive fish kills— a symptom of nutrient pollution. Nutrient pollution has also led to chronically low oxygen levels in two of the most important aquatic nursery systems in the world— the Pamlico Sound and the Cape Fear Estuary. There is a simple and commonsense action that can be taken to reduce the threat to our water resources and communities— remove the existing industrial CAFO facilities from the floodplain. The opportunity to accomplish this may never be better than it is now, in the first legislative session following Hurricane Matthew. 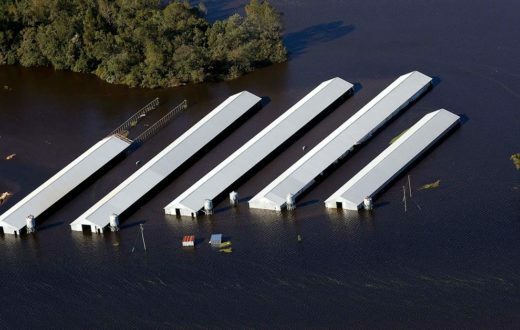 The General Assembly must include funding to restore the Swine Buyout program and include language expanding it to all CAFOs in the floodplain as part of the Hurricane Matthew recovery bill. In addition, the North Carolina Department of Environmental Quality and the North Carolina Department of Agriculture must support this action. The threat these facilities and their antiquated waste operations pose to our waters will only increase as the effects of climate change become more prevalent and North Carolina is subjected to more frequent powerful storms. Allowing these facilities to remain within the floodplain is an imminent threat to our rivers. North Carolina regulators and lawmakers must support farmers’ efforts to move these waste facilities into less vulnerable areas.